Thank you for saying no to single use plastic straws! Welcome to Eco Glass Straws. The original plastic straw alternative. 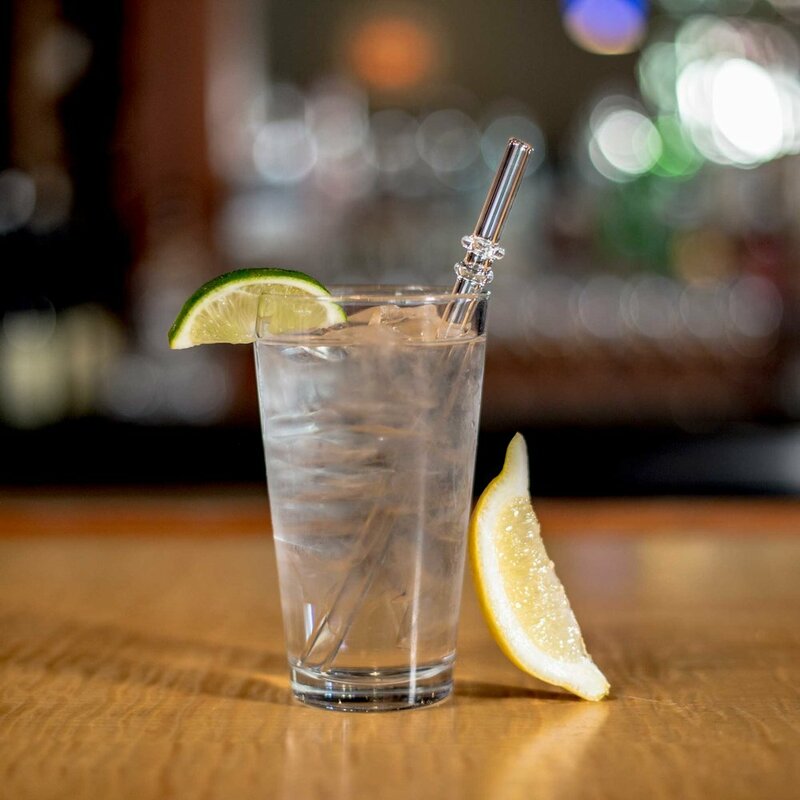 We only use the highest quality glass to ensure our Glass Straws are hypoallergenic, non-toxic and BPA-free. They’re also highly durable and can be used in the dishwasher! What's wrong with Plastic Straws? Have you ever heard of a glass straw? As cities move to ban plastic straws, a family run business, called Ecoglass Straws, in Hood River is booming. 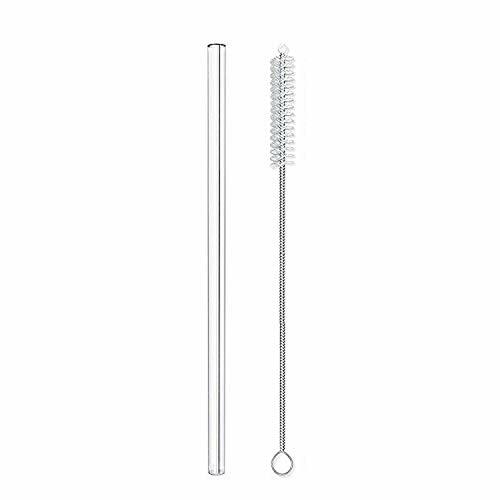 Check out Eco Glass Straws on Amazon! 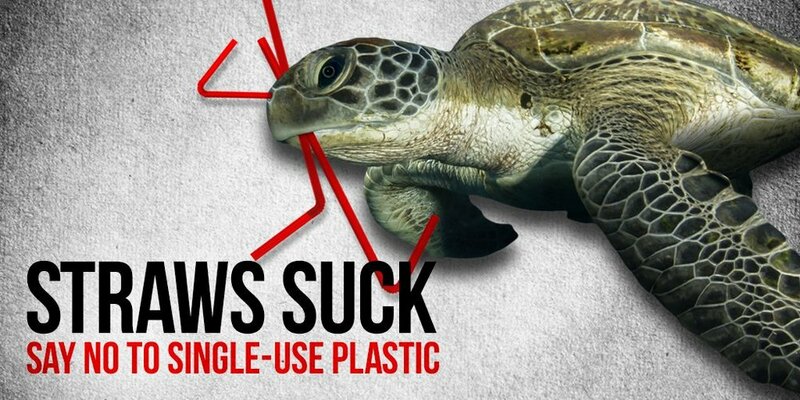 It takes thousands of years for one plastic straw to break down. 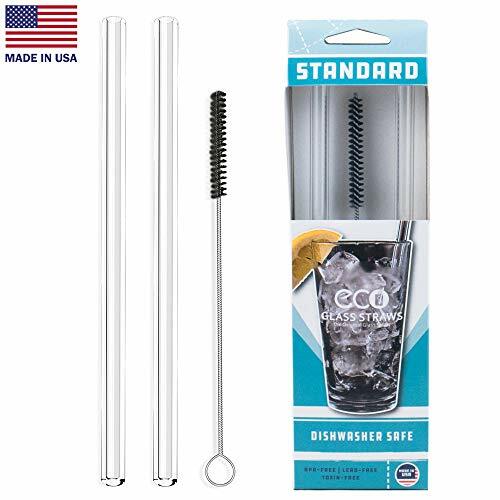 Eco Glass Straws is dedicated to preserving the environment for future generations, a portion of our proceeds are donated to environmental causes. Eco-Glass Straws began production over 12 years ago with our love for the environment as a prime motivator. Much like the awareness of disposable plastic grocery bags and water bottles, we felt that these efforts can be carried further and all of the products we use on a daily basis. At that time glass straws were relatively unheard of, only two other companies were making them. After trying several assorted styles and methods of production, friend and family members grew to appreciate the superior taste and function of our Eco-Glass Straws.